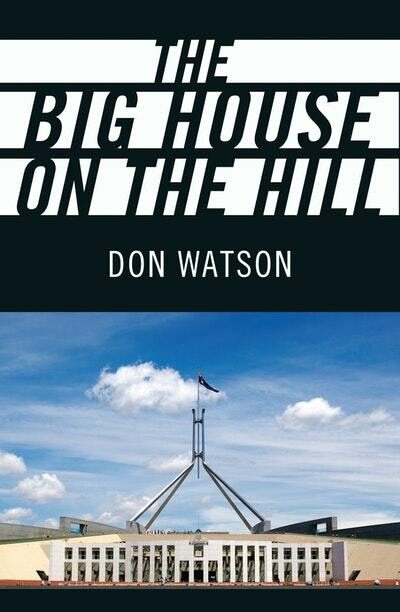 Before The West Wing, there was Don Watson. In exquisite prose, and utilising the walk-and-talk style made popular by Aaron Sorkin, Don Watson details for us where the Prime Minister's Office sits and how it functions within Parliament House, the Big House on the Hill. 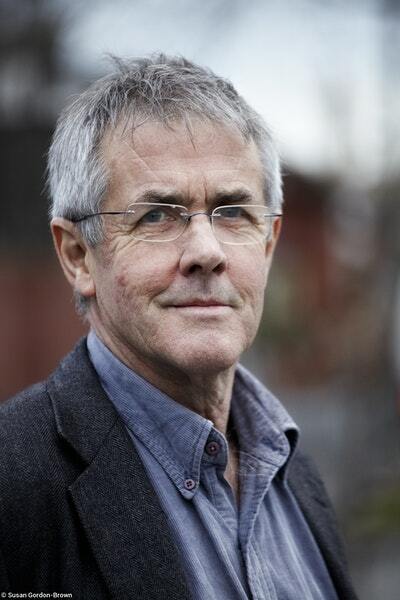 From Watson's seminal memoir of life in politics Recollections of a Bleeding Heart and featuring a bonus free chapter from his bestselling Death Sentence: The decay of public language. 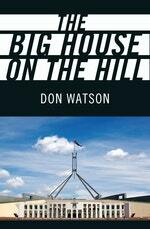 Love The Big House on the Hill? Subscribe to Read More to find out about similar books.